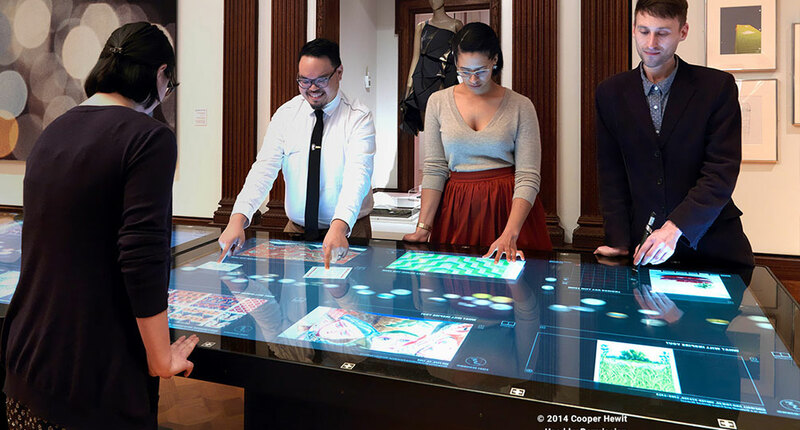 Local Projects, in collaboration with Diller Scofidio and Renfro, was responsible for the redesign of the Cooper Hewitt Museum in New York. As part of this, I worked with Local Projects as their UX director to develop the possibilities for people to interact with the archive of works, each other, and their lives and experiences. As a collective and team effort, this project used the integration of a pen as a tool to extend the experience and allow personalization and an extended user journey. 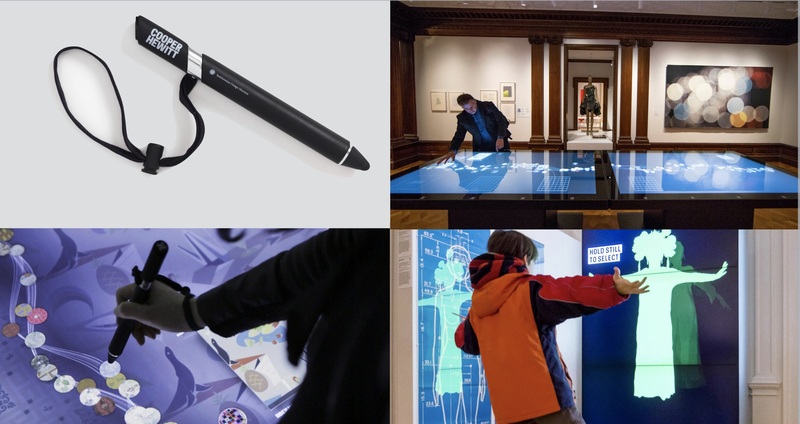 The pen continues to be used for multiple experiences, from tables to projections and beyon at the museum as a permanent and integrated installation.